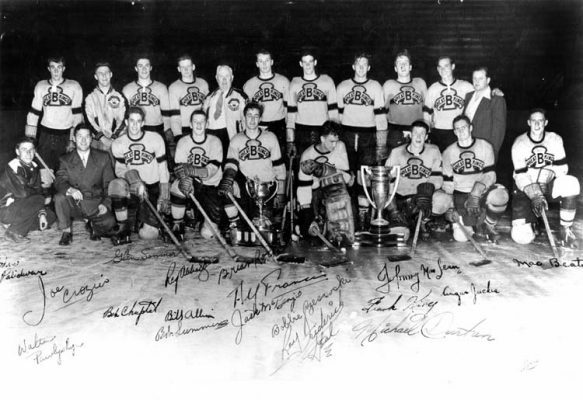 The Brandon Wheat Kings won the Abbott Cup for the 1932 season defeating the Calgary Buffalos. They went on to lose the Memorial Cup to the Montreal Royals which was held in Winnipeg and Brandon. The series was very closely contested and saw many firsts. The first tie game, as in game three neither team was able to score in the fixed overtime period. Which led to another first when the series was tied 3-3 after seven games, which forced an eigth and deciding game. The Royals became the first Memorial Cup champion from the province of Quebec.